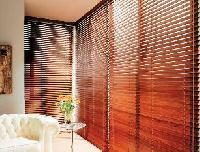 We offer our superior quality wooden venetian. 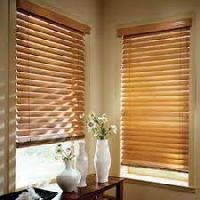 These can be customized to suit individual requirements and are cheap, practical and easier to clean compared with conventional range. 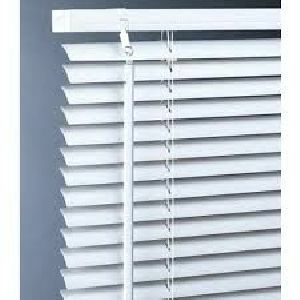 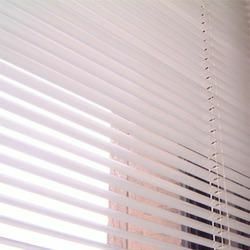 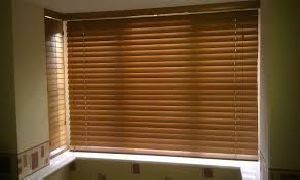 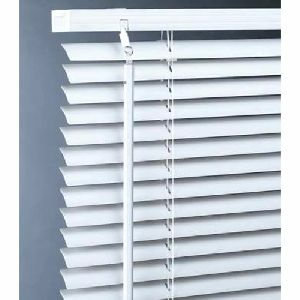 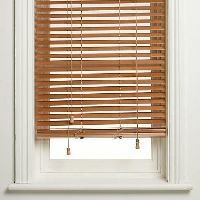 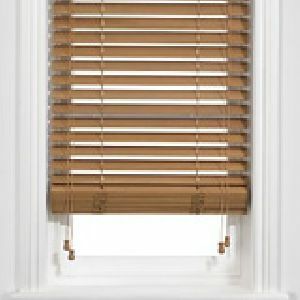 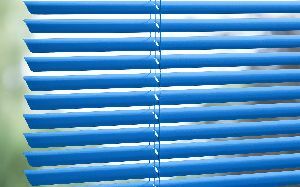 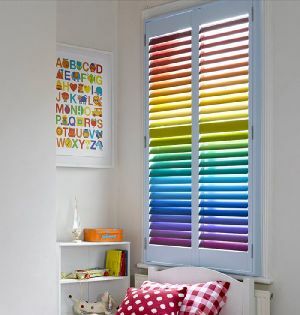 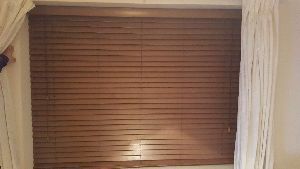 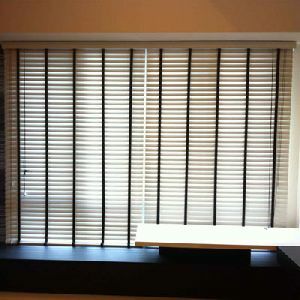 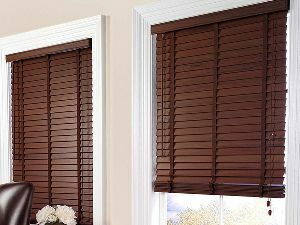 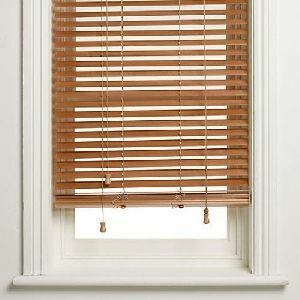 For the classic look and style of a timber venetian blind in a room, Wooden Blinds are the perfect solution. 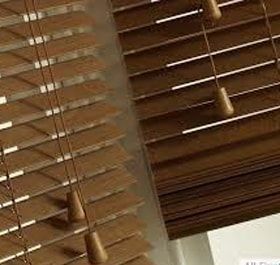 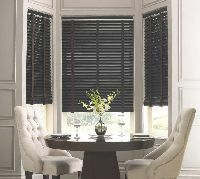 The smooth finish of Beyond Woods Venetian Blinds provides a practical alternative to wooden blinds. 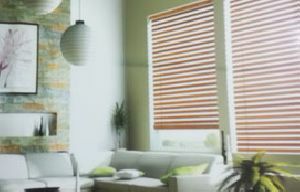 Single point stop for all your home decor products & flooring needs. 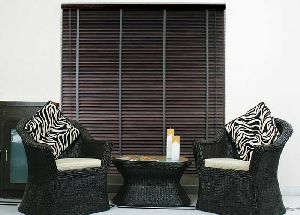 Wide range of collections of sofa fabric & leatherite(Artificial leather) with multiple shades & designs. 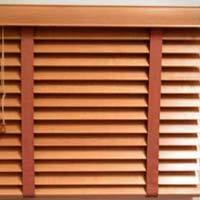 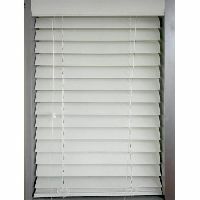 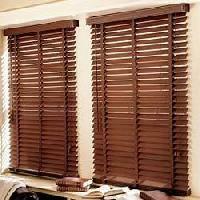 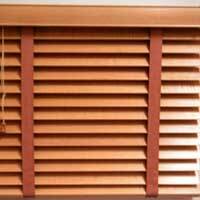 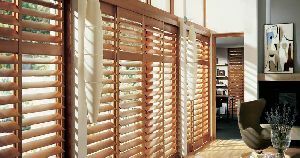 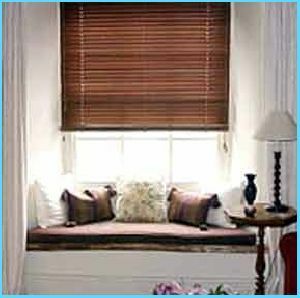 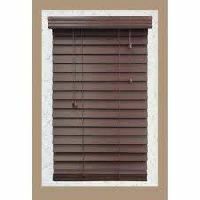 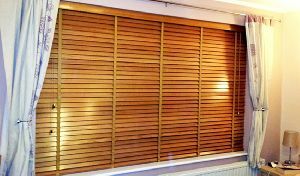 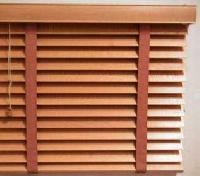 We are one of the best manufacturer & importers of an exclusive range of wooden venation blind in India.